Hello Australian fans! 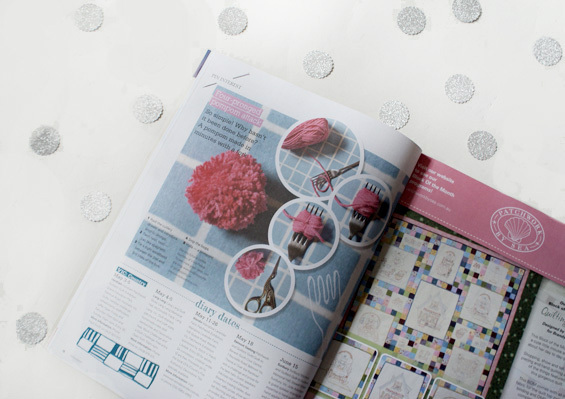 Some of you spectacular makers may have spotted our little fork pom pom DIY in the May issue of Homespun magazine. 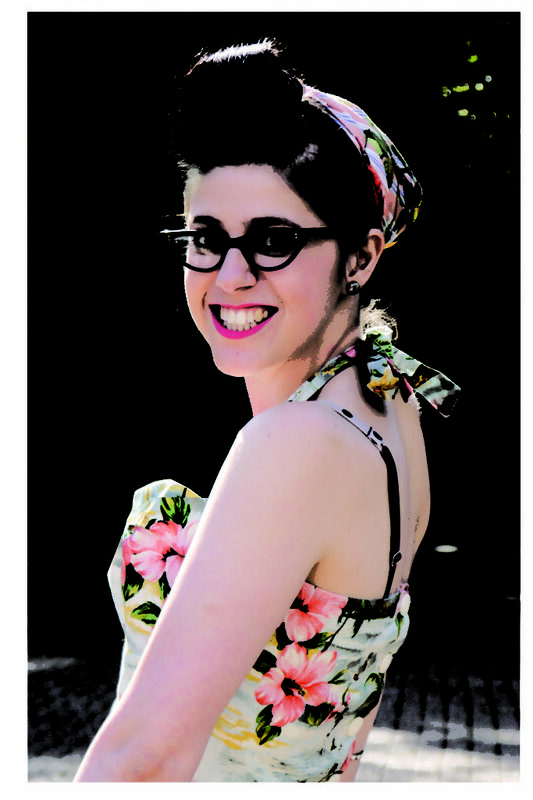 Doesn’t our half page feature look fabulous! 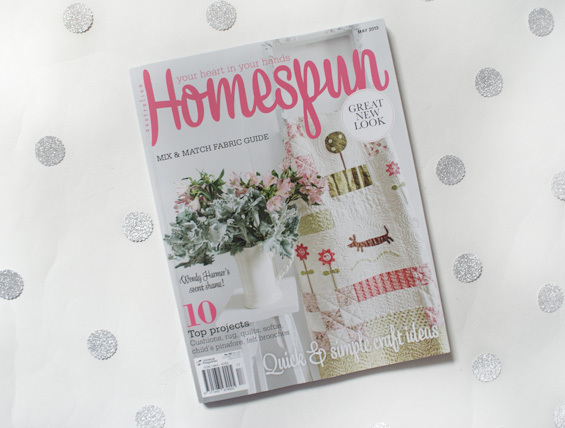 We’re thrilled to see our blog projects travel so far and wide and would like to thank Homespun magazine for including us in such a cute publication 🙂 We are honoured and hugely proud! Thanks so much Danielle! We’re super proud! 😀 Aww! 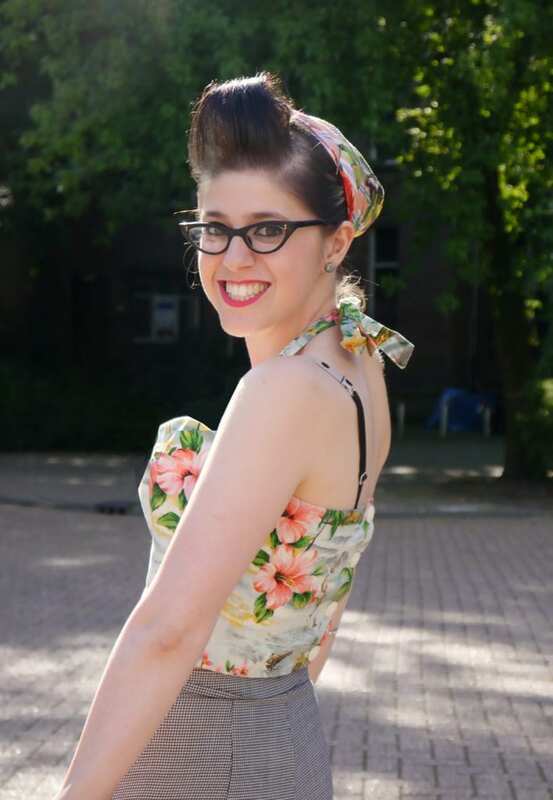 Thanks so much Juni!